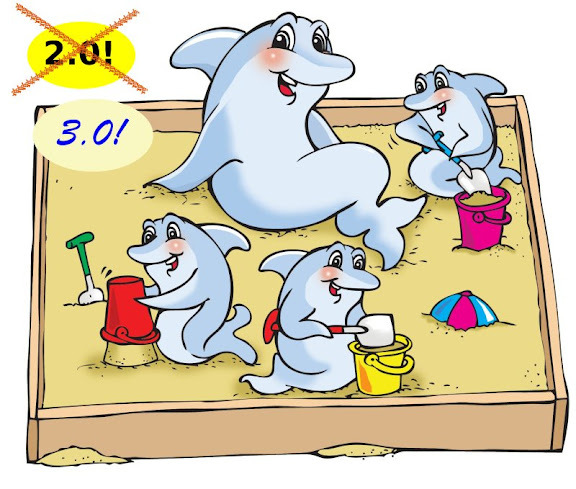 MySQL Sandbox is approaching another milestone. Preparing for version 3.0, which will include some new features, version 2.0.98 (based on 2.0.18) can be installed like any other Perl module, and the scripts become available in the PATH. It means a few seconds more to install the scripts, but a faster and easier usage. This latest change also means that MySQL Sandbox will be available through the CPAN (Comprehensive Perl Archive Network, for the uninitiated). The next step will be to include this package in Linux distros (Ubuntu, and eventually Debian, and then Fedora). There is one (very small) incompatible change. Previously, you could get debugging output by setting the DEBUG environmental variable. Now you will have to set SBDEBUG instead. This looks really interesting. I haven't been paying attention much to MySQL Sandbox, but may have a very good use for it.